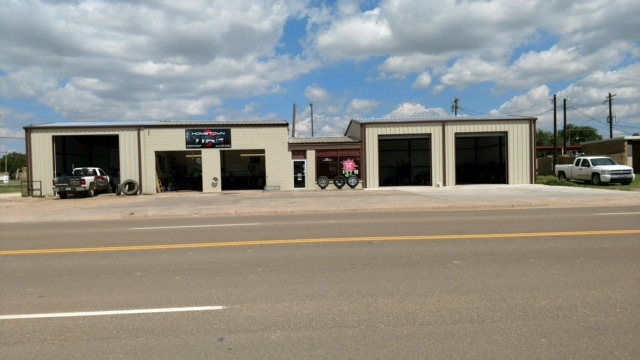 Hometown Tire is located at 903 South Slaughter Ave. in Sundown, TX as an automotive maintenance, tire, and wheel center. We have spent the last year delivering tires, wheels, and light automotive services to satisfied customers. You can come see us in person, or schedule an appointment online today from the comfort of your couch. Jake Gregory owns Hometown Tire, which has been in business since 2014. Whether you are from Sundown, Levelland, or Brownfield, TX, or another surrounding area, Hometown Tire should be your first stop when purchasing a new set of tires or seeking service. Contact us online or visit our auto service center today for service you can count on.